Fully multi-coated lenses provide enhanced photopic transmission, which in turn provides a bright crisp image. The well balanced, phase coated, roof-prism design makes them comfortable and easy to hold, even during periods of prolonged viewing. Ergonomic placement of the diopter adjustment lever on the center focus wheel makes adjusting diopter settings to meet each user’s specific needs fast and easy. 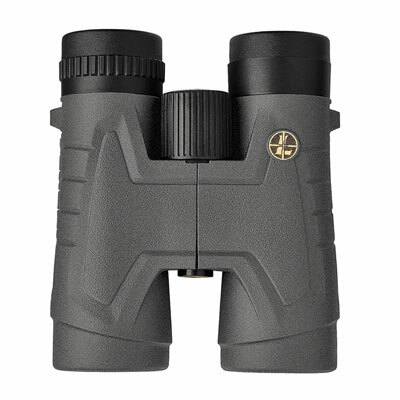 Armored, waterproof, and nitrogen filled, Leupold BX-2 Acadia binoculars are well protected against field conditions and feature the Leupold Limited Lifetime Warranty. Includes a case, quick detach neoprene neck strap, eyepiece covers and tethered objective lens covers.